We would like to officially congratulate and welcome the SRC team for 2015. The team have been working hard representing the whole school student body and developing meaningful programs and fundraising events throughout the year so far. 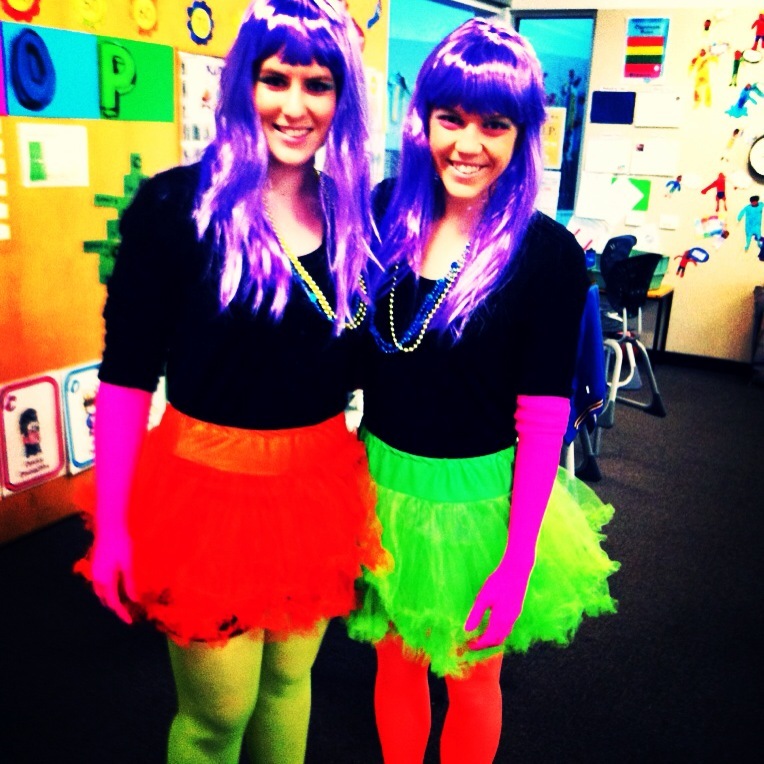 Term 1 – Fluoro Dress up day! Everyone had their wonderful colours on in Term 1 at our SRC dress up in your Fluoro colours day. In amongst all of the fun it was great to remember that we were doing this all for a very good cause – to raise money for the Good Friday Appeal. In total, we raised $452.60 for the Royal Children’s Hospital which is outstanding. Have your say through the SRC suggestion box!! Also don’t forget to have your say and place your feedback in the SRC suggestion box placed in the school foyer. Our SRC representatives will look at all feedback on a regular basis and discuss at upcoming SRC meetings. Have your voice heard and give the SRC your suggestions!